Recipe feature time! 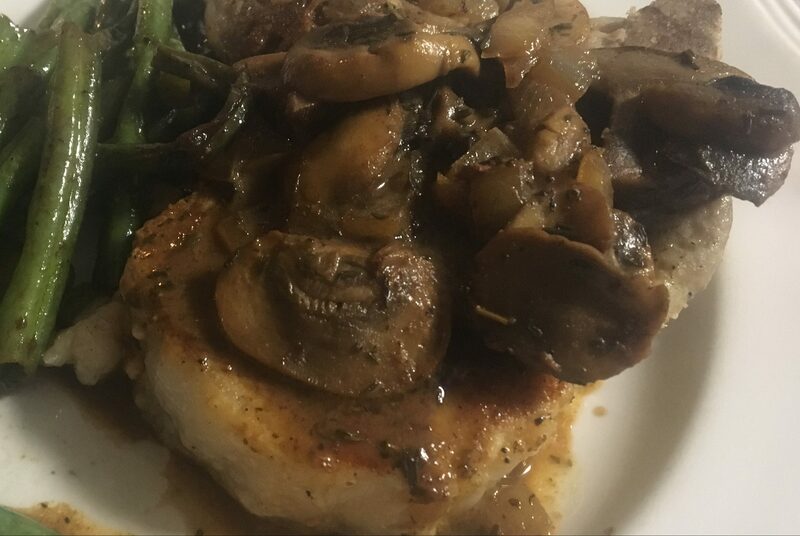 My awesome husband made these amazing pork chops and they were probably the most delicious pork chops I have ever had. 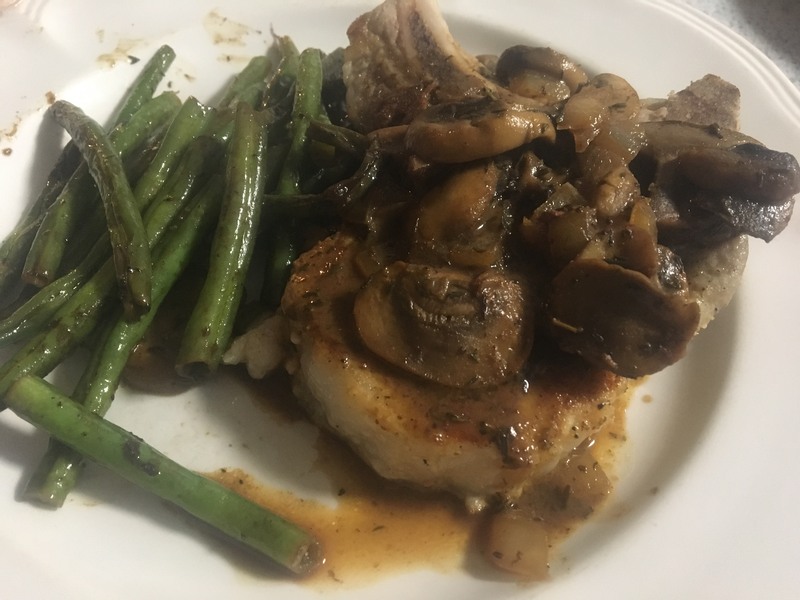 Smothered in mushrooms and surprisingly flavorful sauce (I had to ask him three times if he added extra salt to the sauce), these pork chops leftovers barely lasted 2 days. I would eat these almost every week if I could!